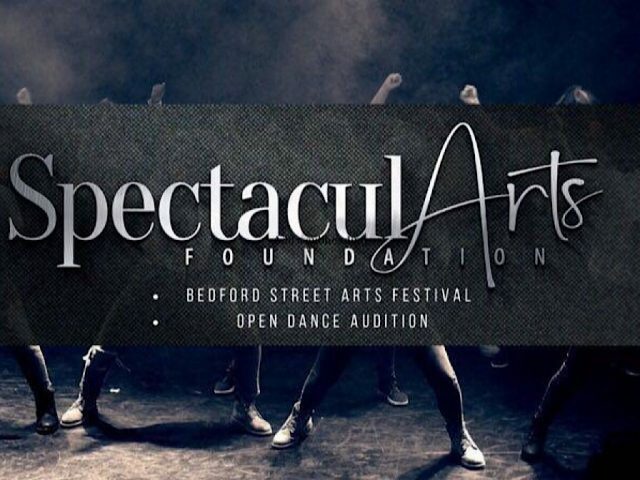 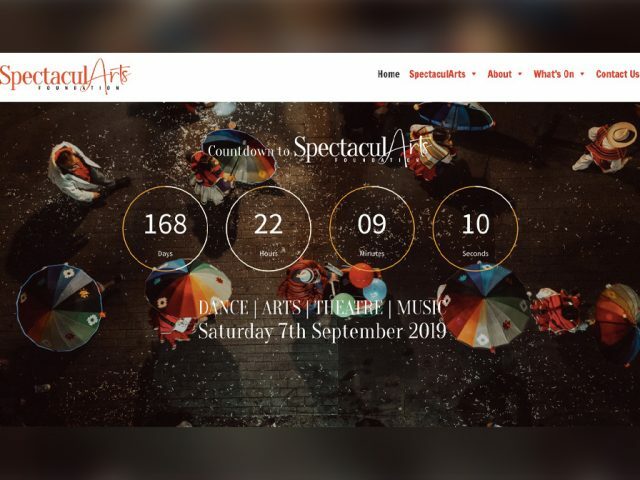 This Sunday, Spectacularts are searching for the Borough's best dancers to be part of their spectacular street arts festival, taking place in Bedford town centre on 7 September. 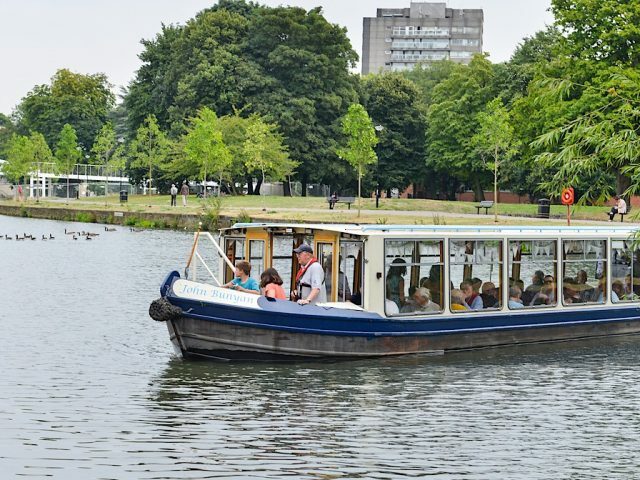 The John Bunyan Boat team have added new cruises on the River Great Ouse to their 2019 programme, following their most successful season in 2018. 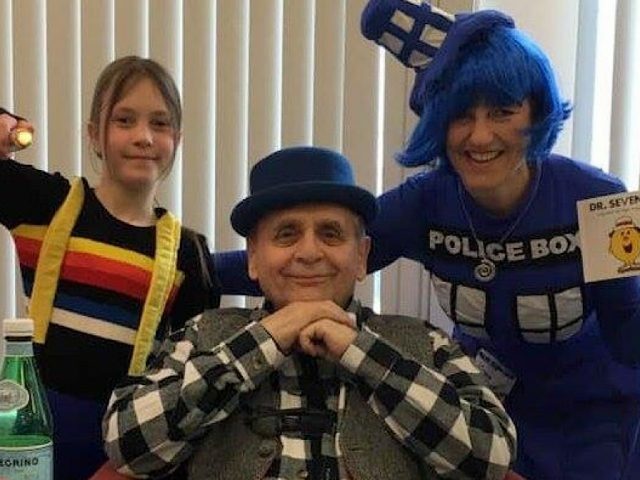 The Sunday Times best-selling author (and Bedford resident), Ruth Hogan is hosting readings and book signing sessions at the Eagle Bookshop this Saturday to launch her latest novel. 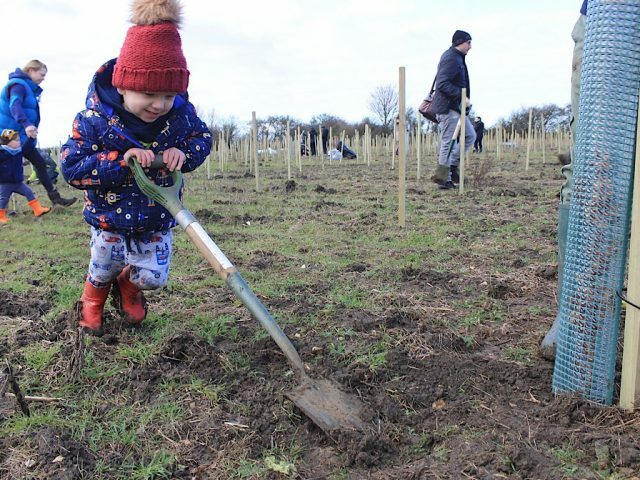 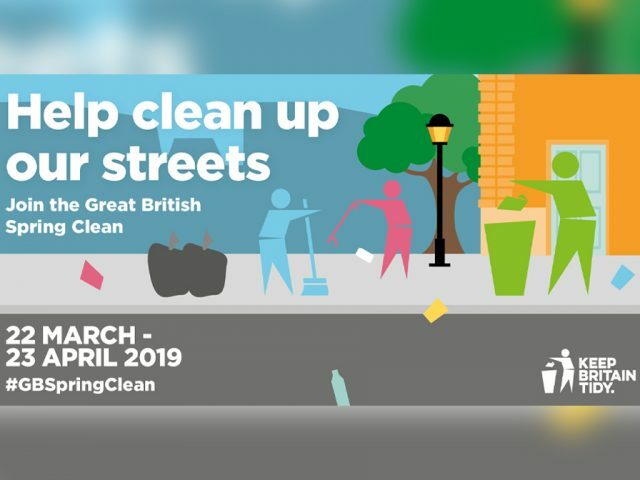 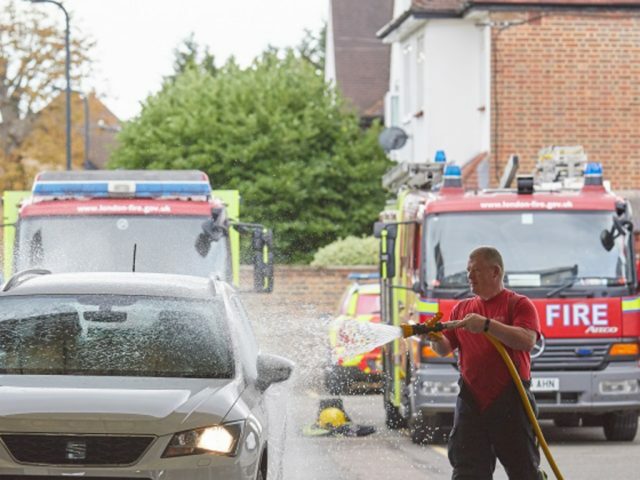 The Forest of Marston Vale charity is holding its annual public tree planting event this Sunday as they create a new community woodland in Wilstead.